If you have read our list of the 25 most dangerous animals in the world, then you know there are some weird animals in the wild that are not too cuddly. From four-legged land dwellers to water-paddling sea life, evolution sure does come up with some bizarre creatures sometimes. It’s the nature of things. Diversity only makes the world a rich and vibrant place to live. So, while we talked about dangerous animals before, this time around, we’re going to take a walk on the weird side as we introduce you to some of the most unique life forms on this planet. Here are the 25 Weirdest Animals On Earth. 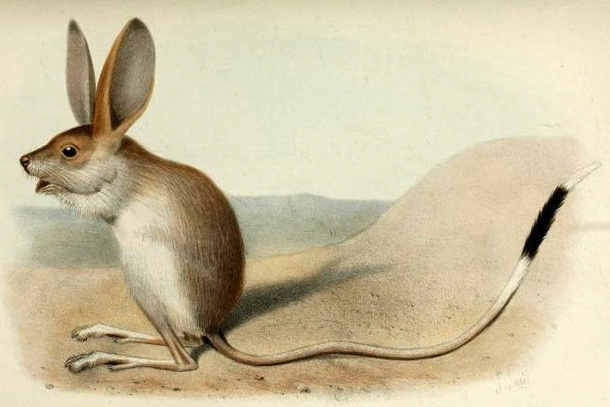 Resembling mice, not much is known about these small jumping rodents. 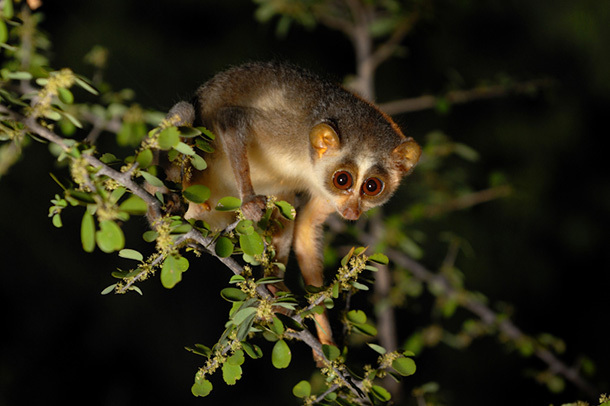 Their habitat consists mostly of northern China and Mongolia, and they usually come out only at night. 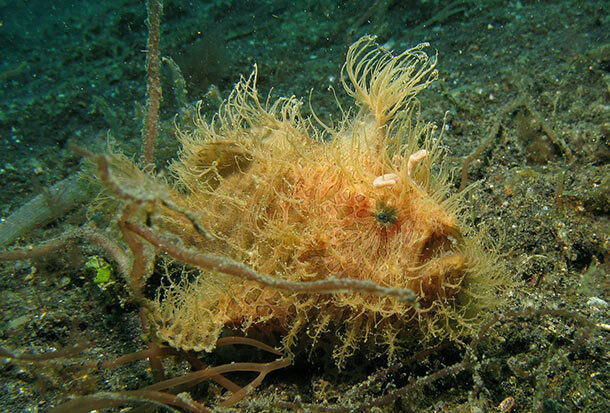 Also known as an anglerfish, this hairy hunter’s dorsal spine is topped with a fleshy lure that it moves back and forth through the water to mimic the behavior of a marine worm. Inhabiting the jungles of Sri Lanka, this nocturnal creature has huge round eyes that allow it to hunt for insects at night. They are slowly going extinct, however, as they are killed for their supposed “magical properties” by natives and poachers alike. 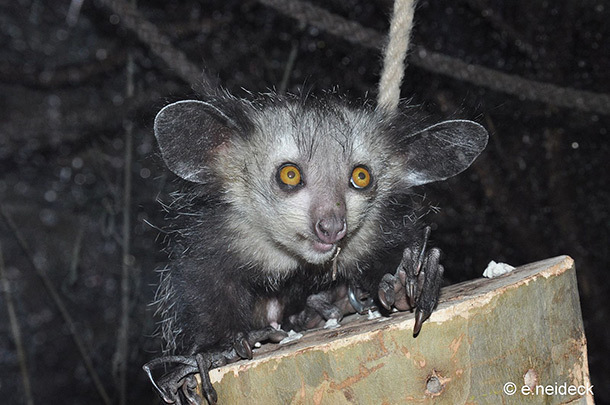 Found in Madagascar the Aye-Aye is the world’s largest nocturnal primate. Often noted for its unique foraging techniques, it taps on trees until it finds larvae, gnaws a hole in the wood, and inserts its middle finger to pull them out. 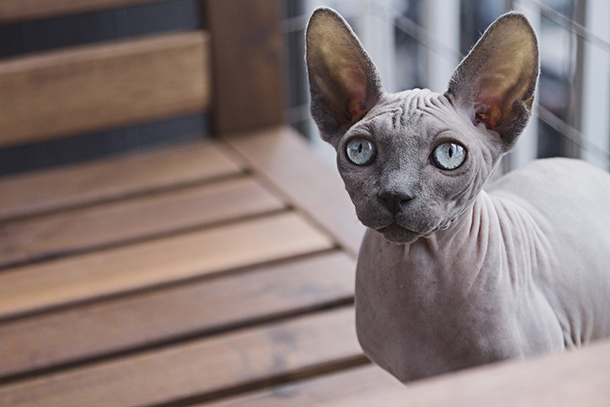 This curious breed is known for its lack of hair and highly extroverted behavior. They cannot stay outdoors for too long because they are susceptible to both sunburn and hypothermia. Like to read about animals? Then you need to read 25 Most Intelligent Animals on Earth That Might Surprise You.